All rooms with magnificent lake views. Beachfront, indoor pool, spa, sauna, exercise room and meeting facilities. Restaurant and lounge inside or deck dining. RV park. Affordable rooms, Wi-Fi, small microwaves/fridges, cable TV and free coffee, picnic area plus RV park spaces. Days Inn Ski Lodge – 363 Bonner Mall Way, Ponderay, Idaho 83852. High-speed Internet and continental breakfast. Kids under 1 stay free. Newest hotel in Sandpoint. indoor pool and hot tub, fitness center, and we are located next to Slates Prime Time Grill. New motel with 70 rooms, Jacuzzi suites, guest laundry, ski storage and wi fi. Canadian discounts. Elegant suites, located on the Sand Creek waterfront. Downtown location 70 suites and guest rooms, pools, meeting rooms, continental breakfast and kids stay free. Lake Pend Oreille waterfront lodge Studios, suites and luxury suites fine dining on site . The Meriwether Inn – Located in Clark Fork along Highway 200 at 121 Antelope Loop, (208) 266-1716. Spectacular mountain and wildlife views, 15 rooms, laundry and wifi. Quality Inn at Sandpoint – 807 N. 5th, 208-263-2111 – Indoor pool, Jacuzzi, full-service restaurant and lounge, ski packages. Kids stay and eat free. 62 deluxe and standard rooms. 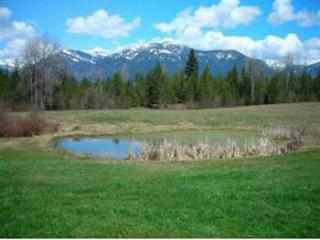 Close to downtown Sandpoint. S&W Motel – Hwy 200 in Ponderay, 208-263-5979 – Singles, Doubles, Kitchen Suites, and Hot Tub rooms, lowest prices in town. On-site laundry, free Wi-Fi. Schweitzer Mountain Ski Resort. Heated outdoor pool and hot tubs. Restaurant, coffee house, athletic facility and more. Spectacular mountain and lake views. Outdoor hot tubs, access to outdoor heated pool. Kitchens and meeting rooms. Enchanting waterfront lodging near Sandpoint, ID. We provide spectacular mountain scenery, wildlife viewing and a clean, comfortable and relaxing oasis in which to unwind. 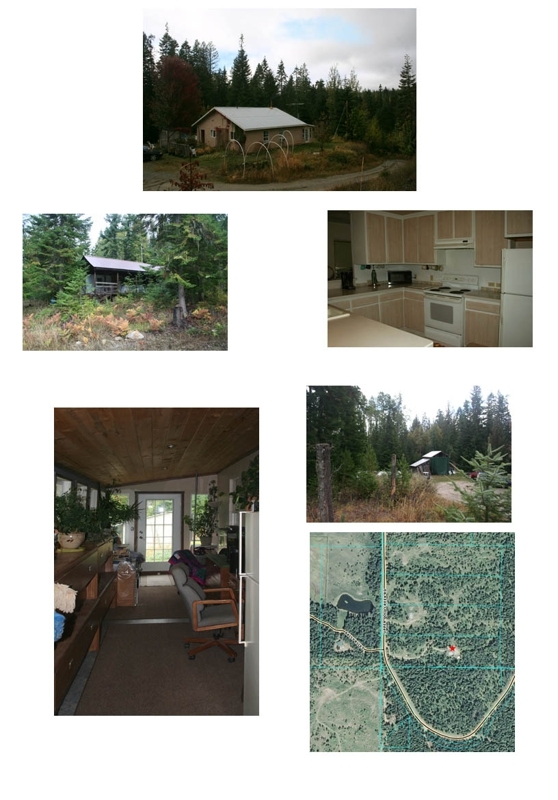 If you are looking for a mountain cabin, Sandpoint lodging, a honeymoon cabin or vacation home for rent, this is it!! The only thing missing is you. The Clark Fork River is right outside your front door for fishing, swimming, kayaking or canoeing. Enjoy a campfire in the firepit overlooking the river. Watch the bald eagles soar. Designed for two guests, The Last Resort has free wi-fi, a well furnished kitchen, boat ramp and we’re pet friendly! Huckleberry Tent & Breakfast – Clark Fork, 208-266-0155. An old-fashioned camping experience with all the comforts of a B&B. Canvas tent cabins feature plank floors, wood-burning stove and queen-sized bed. Each site offers a screened camp kitchen, outhouse, outdoor shower, campfire and s’mores! Located 30 miles east of Sandpoint. Visit us to reconnect with land, life and spirit. 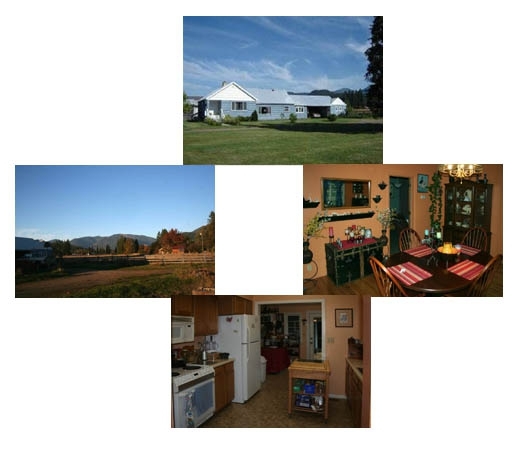 Northside School Bed and Breakfast – 6497 Comanche St., Bonners Ferry, 208-267-1826. Nine themed rooms in a former schoolhouse hot tub, heated swimming pool, and private baths. Paradise Valley Inn Bed and Breakfast – Log B&B offers spectacular views from every room, outdoor hot tub, and restful seclusion. Prices range $89 – $150. 208-267-4180, toll-free 888-447-4180, www.paradisevalleyinn.com. Western Pleasure Guest Ranch – 208 263-9066 – Handcrafted modern log cabins and guest lodge with private B&B rooms. Quiet setting. Sleigh rides and horseback riding. Lake side cabins in Bottle Bay, with onsite dining & cocktail lounge. Boat rentals available. Cavanaugh Bay Resort – Coolin, Idaho, 208-443-2095 – Priest Lake resort. Lodging with mini kitchenettes, snowmobile rentals. 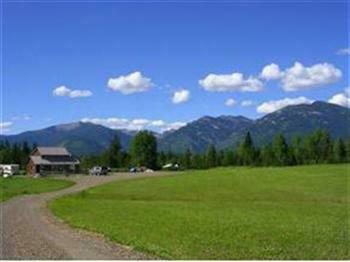 Diamond T Guest Ranch – Clark Fork, 970-663-4183. 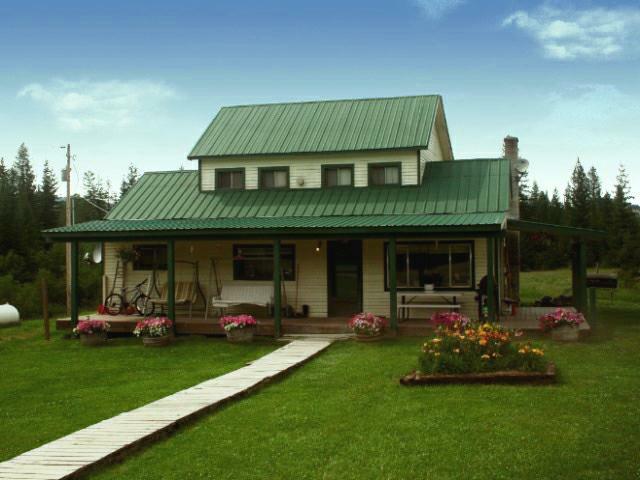 132 acres offers six log cabins plus camping . 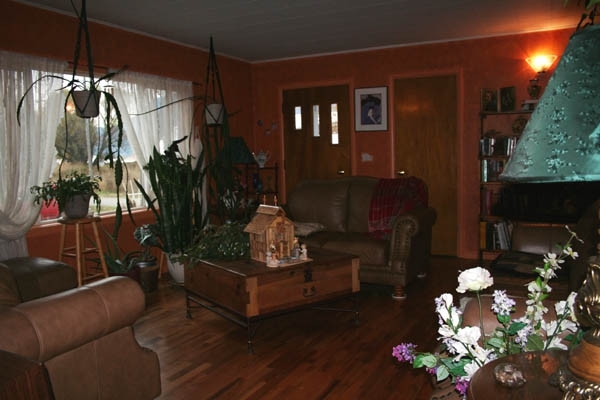 Dover Bay Beach Bungalows – Dover, 208-263-5493 — Beach bungalows gas fireplaces, decks, kitchen. Sleep’s Cabins – Sagle, ID 1-866-302-2122 or 208-255-2122. waterfront vacation cabins, kitchens and docks, sleep 2-10. .
Short sales may become shorter. I never hold my breath when it comes to new short sale legislation, it was announced today that 5 of our biggest financial institutions have agreed to some new conditions for short sales. Servicers must provide borrowers with a decision within 30 days after receiving a short sale package request. Servicers will be required to notify a borrower, also within 30 days, if any necessary documents are missing to process the short sale request. Servicers must notify a borrower immediately if a deficiency payment is needed to approve the short sale. They also must provide an estimated amount for the deficiency payment needed for the short sale. Servicers are also required to form an internal group to review all short sale requests. Banks will be considered in violation of the settlement requirements if they take longer than 30 days on more than 10 percent of the short sale requests. Violations can carry fines of up to $1 million and $5 million for repeat offenses. Vicki and Bj at Evergreen Supply Ace Hardware in Clark Fork Idaho is sponsering the 2012 Garden Gabfest on March 17th, 2012. Get gardening tips and some great ideas to try. Cheap green houses, cold boxes, unique planter ideas, ideas on growing in limited space. If it has to do with gardening you will find it here. Fabulous commercial located right in the heart of downtown Sandpoint on one of the busiest corners in town. Lots of onsite parking, good tenants, building has been updated. The owner will carry. The building is occupied by a business so you must make an appointment to see. 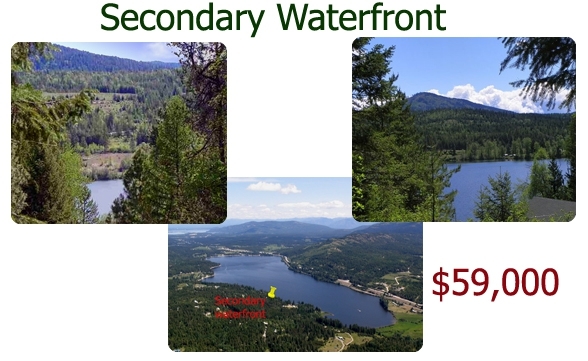 $299k DRAMATIC LAKE AND MOUNTAIN VIEWS!!! From this one of a kind, three level, log and frame home in Hope. Separate cozy guest quarters w/jetted tuband views. 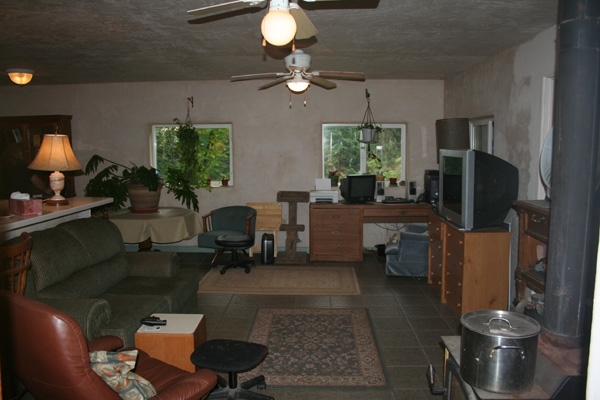 Landscaped, custom stone work, garden pond, fruit trees, RV hook-up/parking and much, much more. THIS IS A MUST SEE PROPERTY!!! One of the best deals on the market! Bright and roomy 3 bed 1.75 bath on .46 acre, magnificent hardwood floors, updated kitchen and baths. Unfinished daylight basement and shop, deck off master suite with mt views. Lot is large enough to split. Circular drive, Nice big yard, apple trees. Quiet street on edge of town with city winter snow maintenance. $185,000 for a quick sale.